Imagine a typical day at the airport. You are waiting for the announcement of your flight and the lounge is completely packed with a lot of passengers. You suddenly realize your smartphone is in desperate need of a quick charge but the power outlets available around are already booked. You wait for a while but still no hope. So you try to find a seat nearby a charging station and literally jump on the ports whenever one becomes free. Sounds disgusting, right? Well, let’s try to imagine the same situation with a slight difference. You realize your smartphone has run out of charge and the charging stations around you are overflowing with a busy crowd. But you don’t bother because you have the VoltVoyage. You may ask what is so cool about having one such suitcase. My answer would be – It’s not just another suitcase for your luggage but the world’s first wireless + wired charging suitcase. No matter where you’re seated at the airport, you can charge your smartphones from that place itself. No struggling for charging ports anymore! 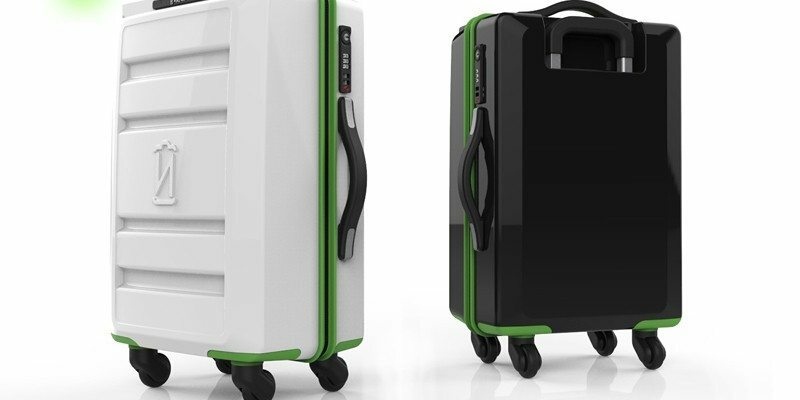 Coming from the team of VoltNow who are always on the run to discover innovative charging solutions for your gadgets, VoltVoyage is a pretty stylish suitcase for the tech travelers. Before I get into the details of this suitcase and why you should think of getting one, I must discuss something important here. 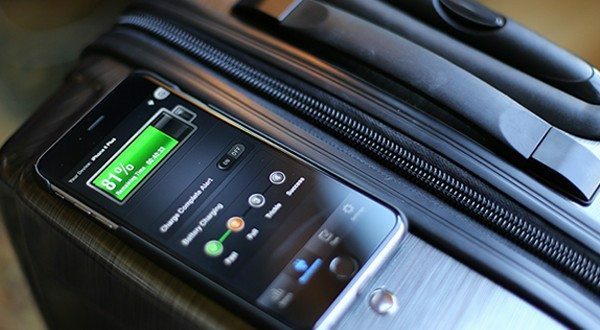 Many of you might be wondering why do you need a wireless charging suitcase at all when you can already get that power boost up for your phone by using a portable power bank. But to take it out from the luggage or remember to charge it before moving out of the house can often be cumbersome. So how about trying an alternative that won’t require any additional installation and will be embedded in your suitcase itself. 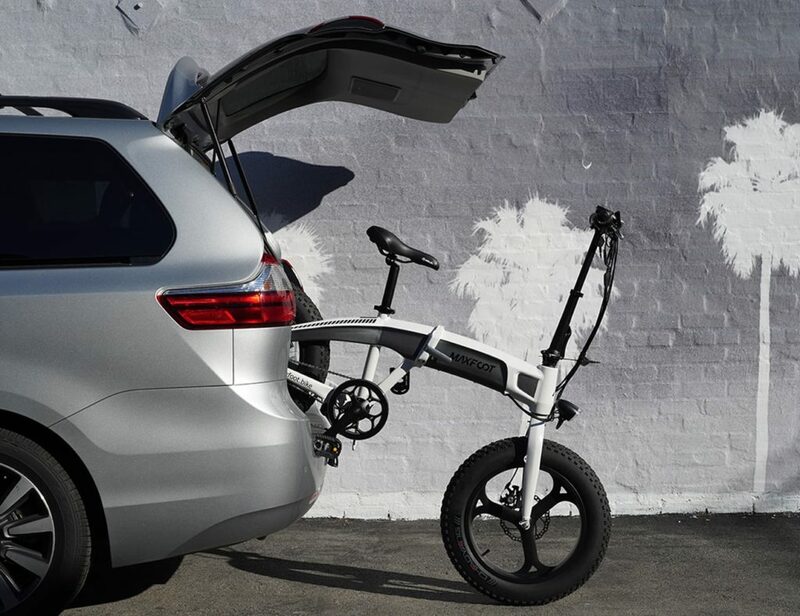 The VoltVoyage is currently a working prototype which is crowdfunding on Kickstarter for mass productions. You just have to place your smartphone on the wireless charging plate and that’s about it. 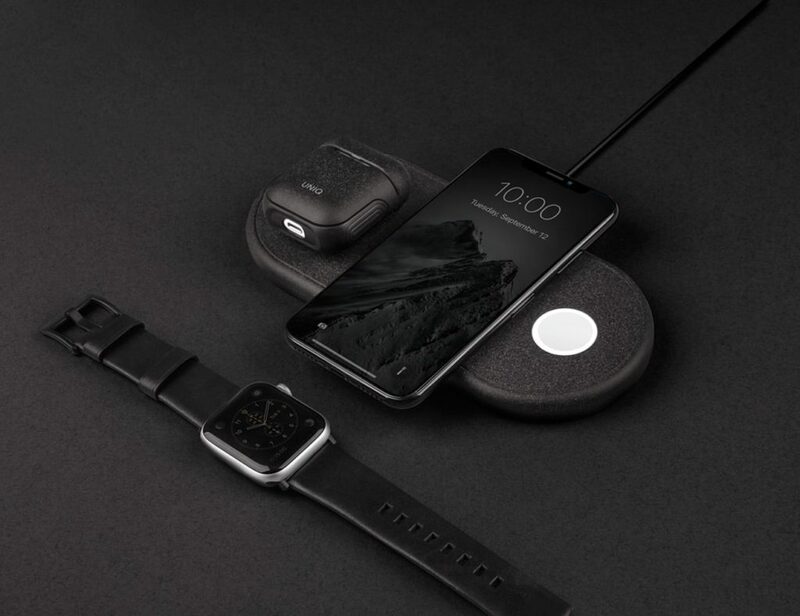 The charger has been integrated with the Qi Wireless Charging Standard which is the most widely available standard these days. It’s a multiple coil design so the surface area for wireless charging will be significantly larger. 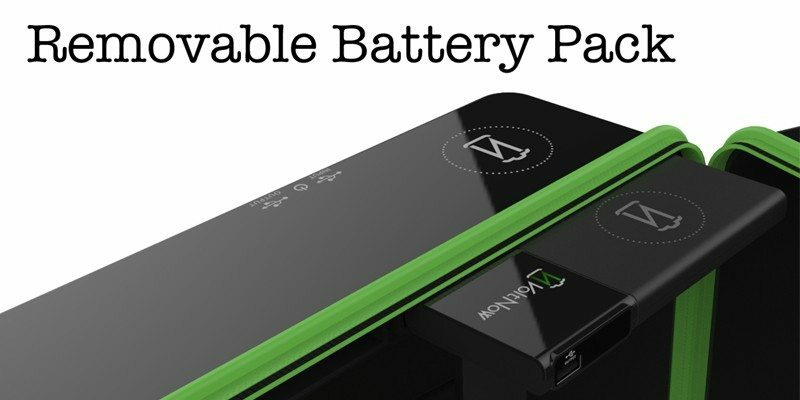 Since this is primarily targeted for the travelers, the battery capacity is being finalized to be of 18,000 milliampere hours. 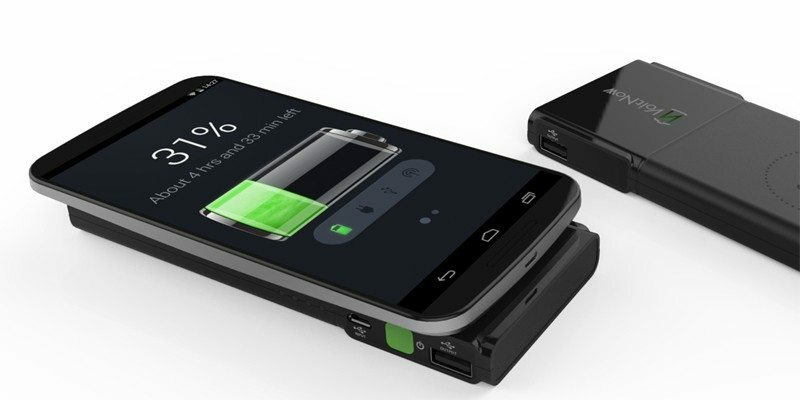 You can be sure to charge your smartphone over 8-10 times with that powerful capacity. There are two high speed USB ports for those who prefer to use a cord for charging their smartphones instead. One of them is located outside the suitcase whereas the other is located inside the suitcase. With three charging ports, you’re bound to enjoy traveling without losing your smartphone’s battery on the go. 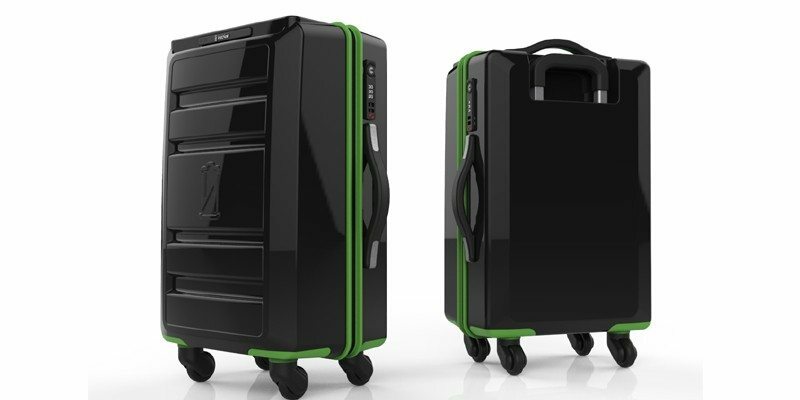 As far as the suitcase is concerned, it’s of a standard carry-on size and comes with a 100% polycarbonate shell. 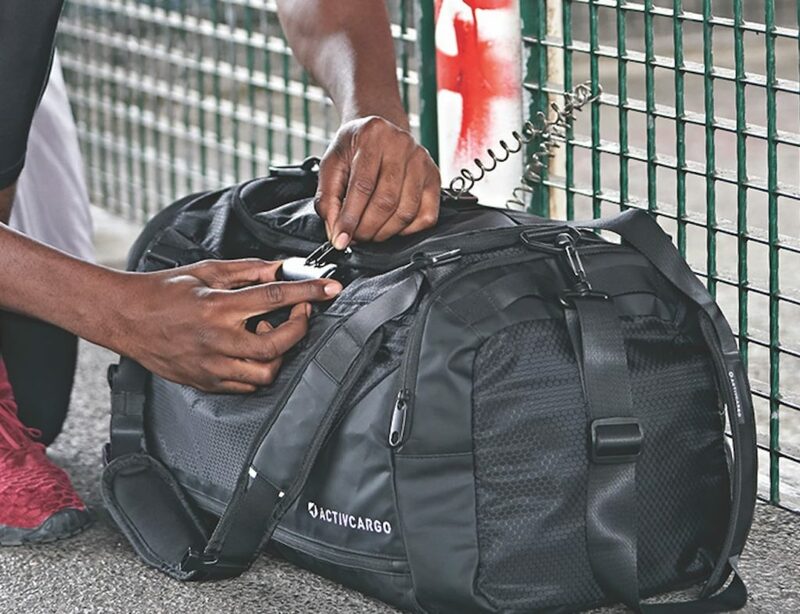 There are Integrated TSA locks for security and waterproof smooth glide zippers. Other features include Aluminum trolly handles and quad spinner wheels made with polyurethane for silent rolling. 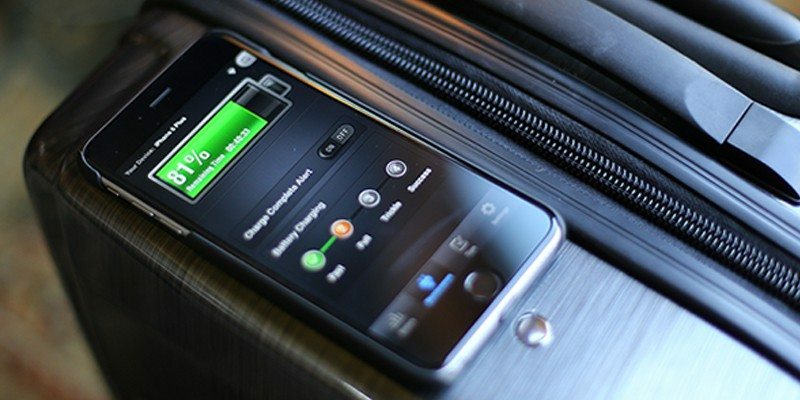 It’s pretty much your everyday suitcase which incorporates a wireless charger for a better travel life. Available in two colors of black and white with a green trim, you can pre-order your VoltVoyage starting from a price of $195. Travel smart and travel safe. Happy Gadgeting!